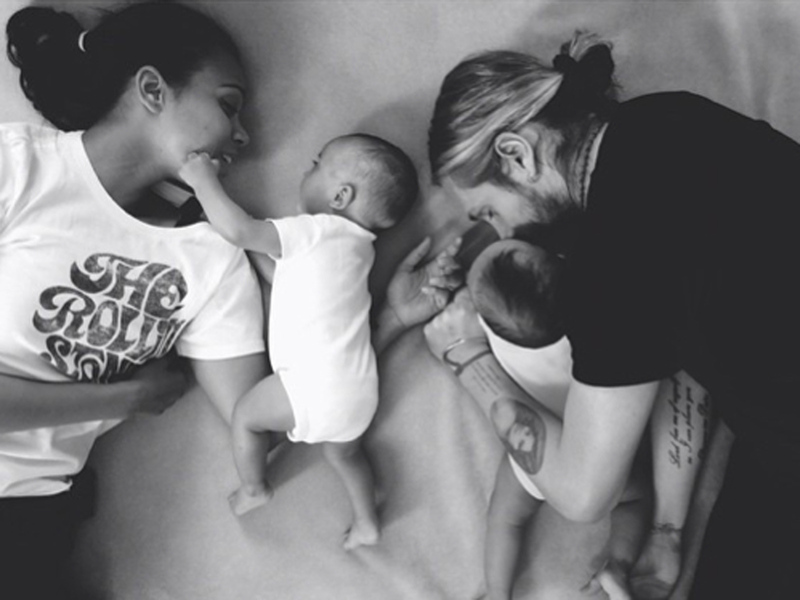 We bring you the sweetest star photos from social media. So. Adorable. 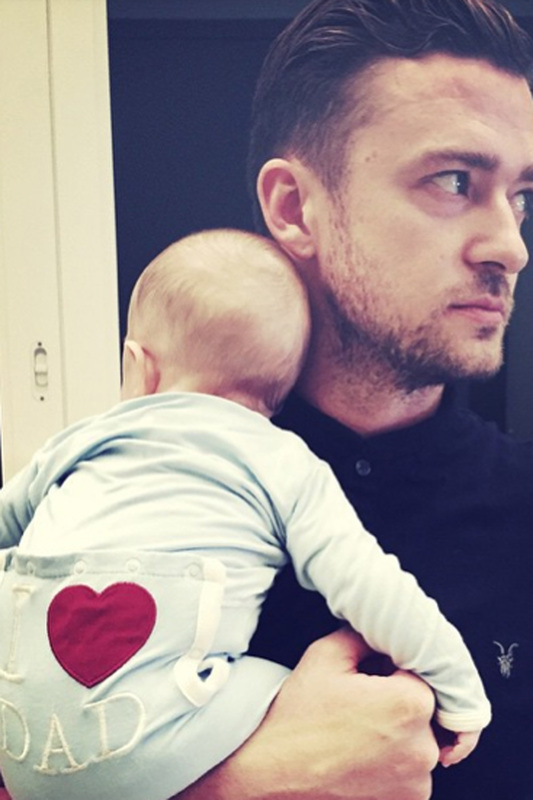 Father’s Day saw a whole host of celebrities taking to social media to post soppy messages about the special men in their lives. 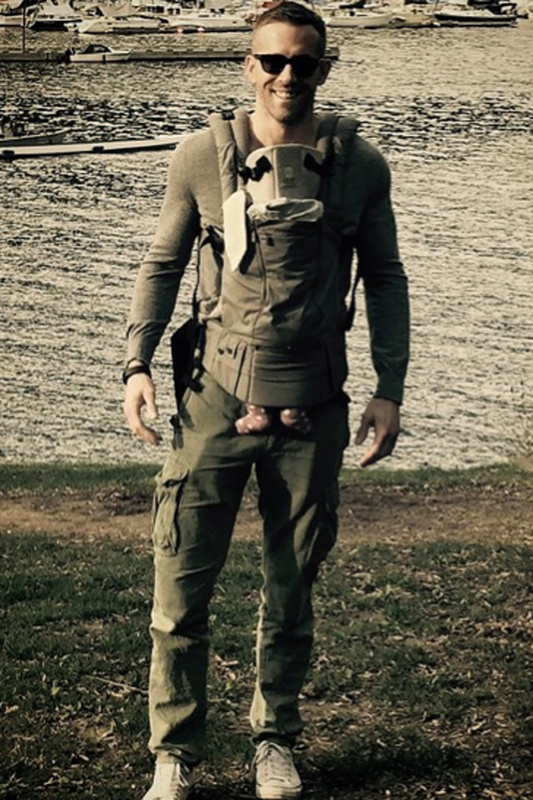 From first-time dads gushing about their new role as a family man and star mums praising their partners, we saw it all. And there were of course plenty of VIPs wishing to honour their own fathers by sharing adorable flashback photographs. Warning: The following contains aww-inducing pictures and words so sweet they might make you a little weepy. 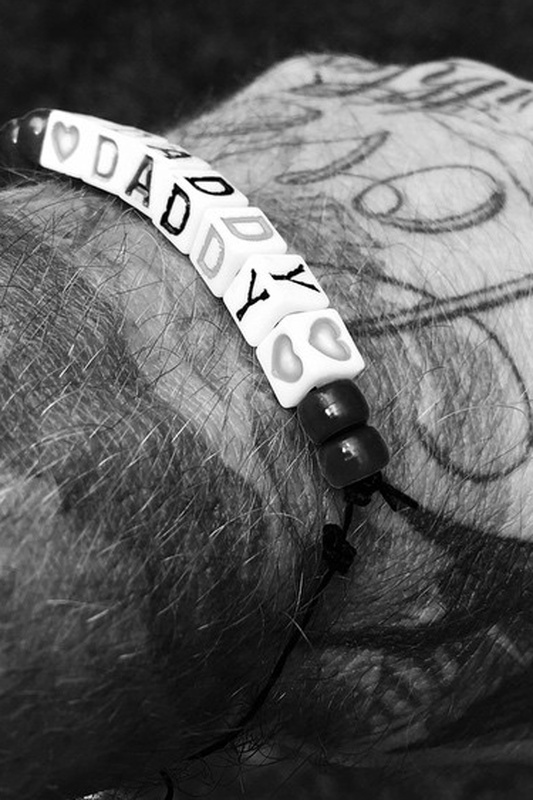 David Beckham paid a touching tribute to his own father before showing admirers a cute beaded bracelet that he’d been given by kids Brooklyn, Romeo, Cruz and Harper. 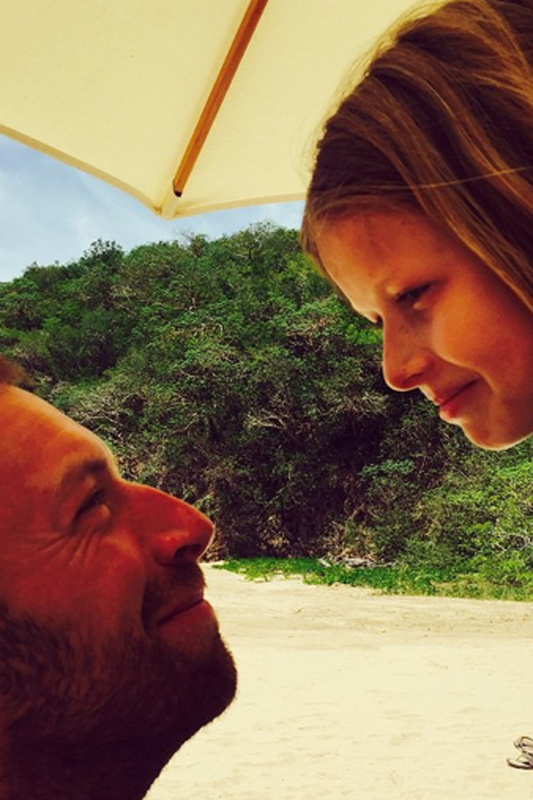 Like David, Gwyneth Paltrow took the opportunity to share two images with admirers. 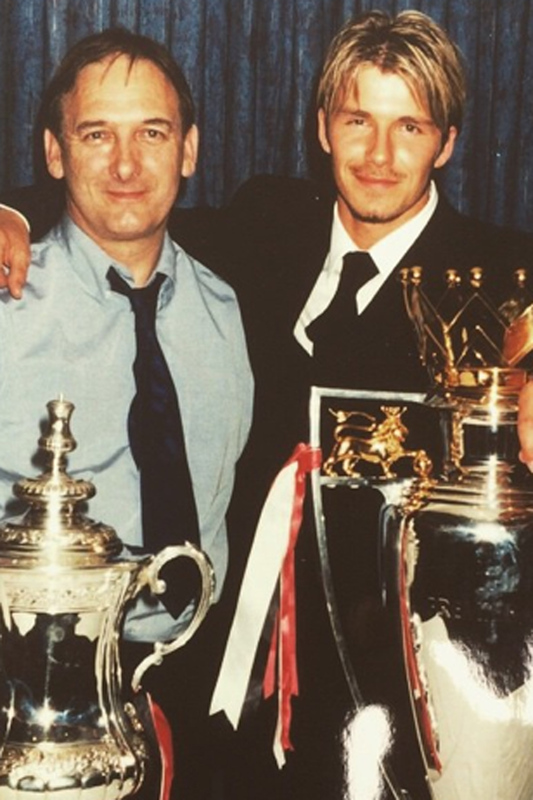 ‘A friend once said to me right after my father died, ‘everyone has a father, but not everyone has a daddy’. Brucie, you were both. 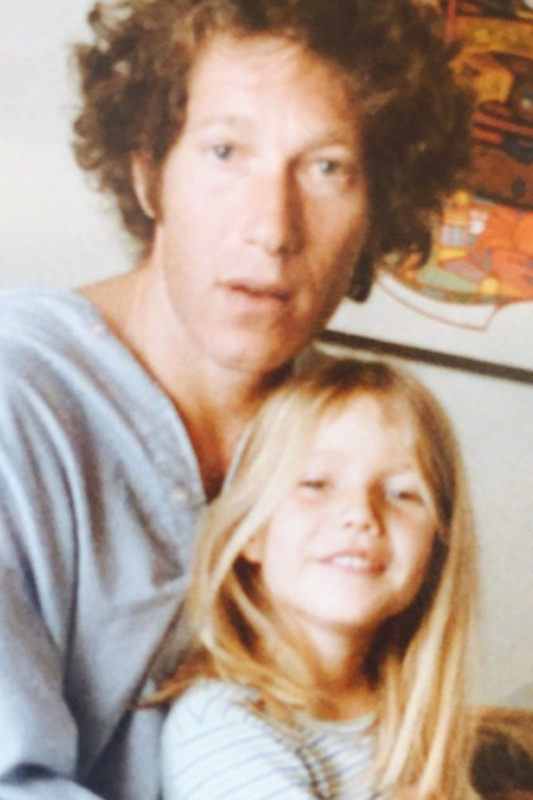 To say that I miss you is an understatement,’ she said of her late dad, Bruce, who passed away in 2002. 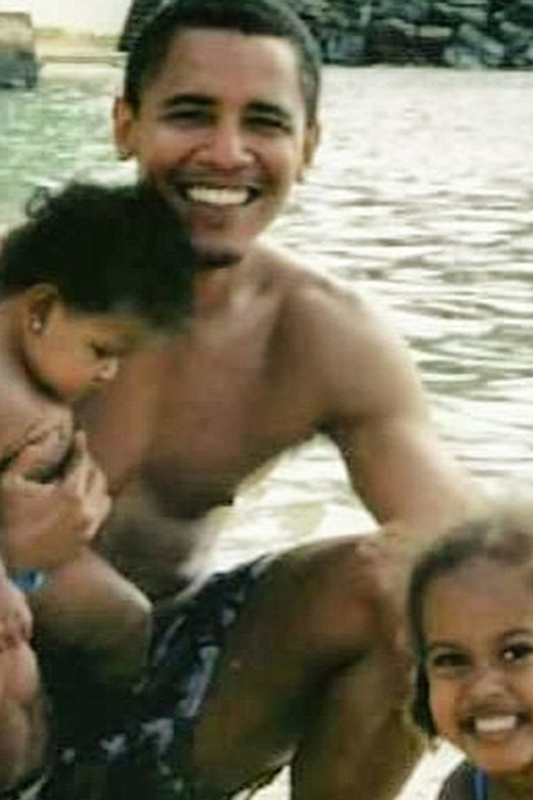 And even Michelle Obama got in on action by digging out a old shot of American president Barack with the pair’s daughters Sasha and Malia.